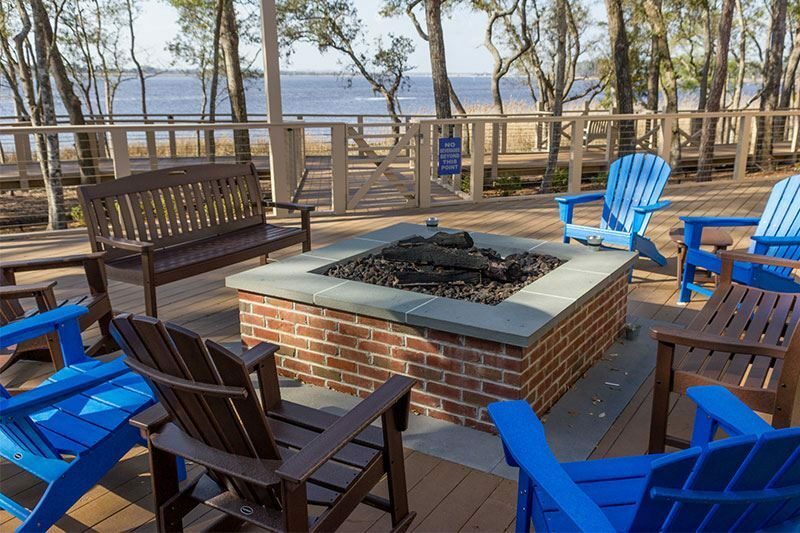 Right in the heart of historic Wilmington, NC is this lovely, new Del Webb Community of Riverlights. 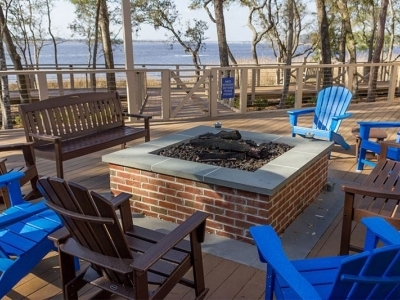 This active adult community features a large selection of customizable single family homes and stunning town homes with sweeping waterway views! Single family homes in Riverlights start at an affordable $230K and go up to over 700K. All the Del Webb homes come with many standard features and are quality built to give years of carefree living. Request our Riverlights FREE information package today and start exploring all the options available in this master planned community including amenities, home styles, options, HOA, area weather, taxes, and much more. Questions? Please call Suzanne Polino at 910.477.1378 and remember to ask about our exclusive $99 Stay with Us package which includes accommodations and a tour of the Wilmington and surrounding area!